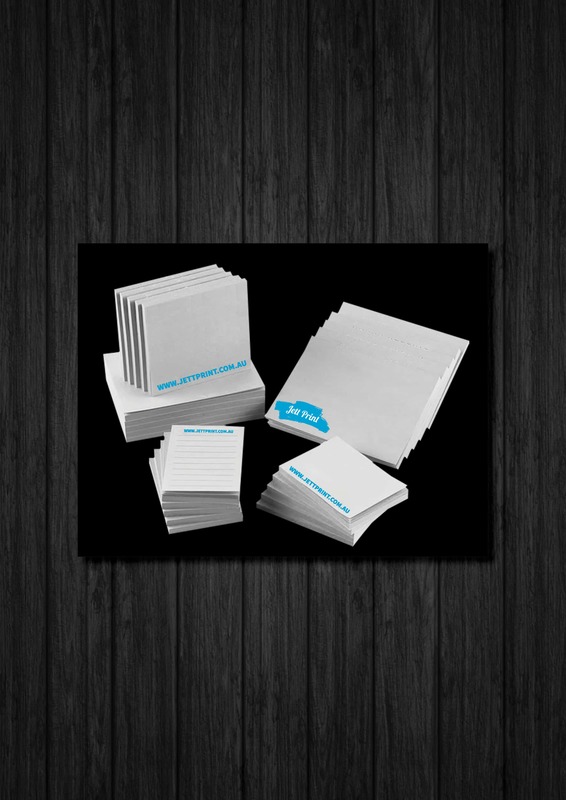 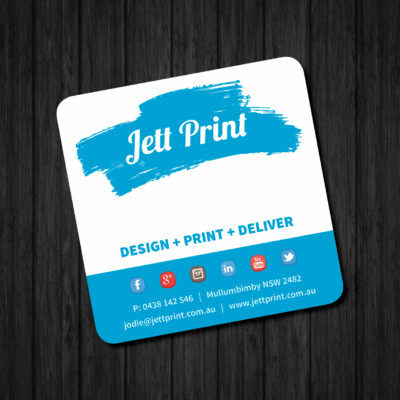 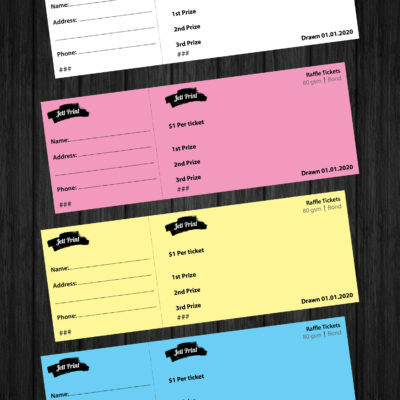 Jett Print Custom Printed Sticky Pads are also known as Post-it Notes or re positional Notes. 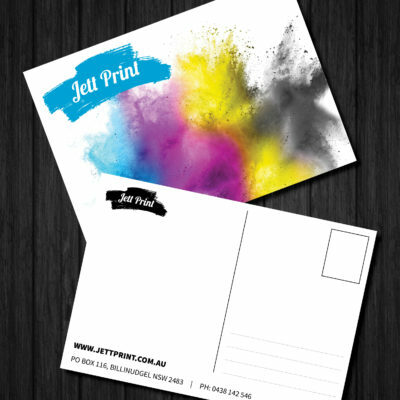 Printed in full CMYK colour 1 side on 110 gsm Bond with our special re positional glue, these notes will hold all year round. Each pad comes with 50 leaves per pad, in a variety of sizes.